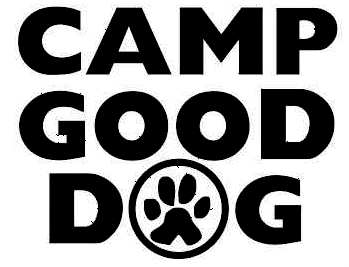 Serving the Greater Vancouver area since 2000, Camp Good Dog is puppy paradise. Located on 5 beautiful, full-fenced acres in rural Maple Ridge, we have forests, fields, and ponds for your best friend to come run, dig, splash, and play while you’re away! All you need to bring is your dog, and their food – we provide the rest! Dietary needs? No Problem! Every dog is served according to their specified meal plan. My love for animals has led to my career. I have worked hands-on with hyenas, mountain lions and, of course, horses, cats, barnyard animals & many dogs. I am constantly amazed by animals. They are experts at sensing human thoughts and moods, and at reading human physical cues like body language or posture. They understand huge numbers of words, commands and human concepts, as well as communicate with other animals world-wide. People and dogs have a long history and the partnerships work. Dogs are opportunists and survivalists, but they are also creatures of emotion. Their association with people gives them food, shelter, a defined role in a defined pack, and love; in return, people gain a love beyond their own capacity for strength and loyalty and access to senses and skills beyond humans. Click here to listen to Deb on Pet Life Radio on Spotify!